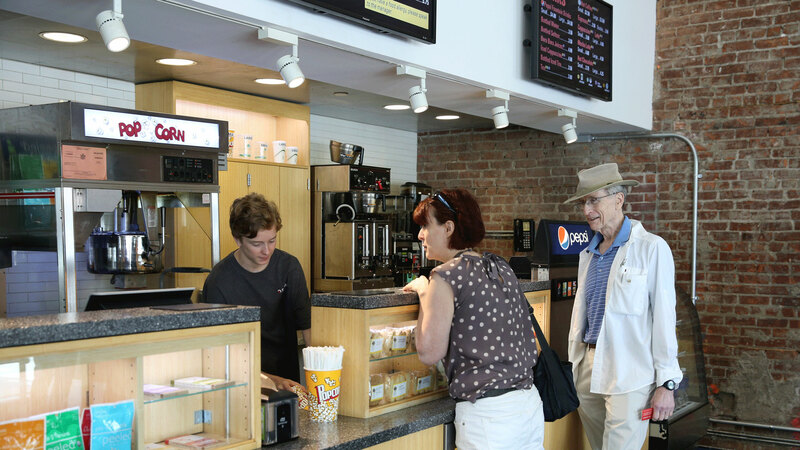 The JBFC Theater concession stand offers classic movie theater favorites, in addition to a wide selection of delicious local, organic, vegan, and gluten-free snacks. We are well known for our hot, fresh popcorn, which we make in-house several times daily. We start with non-GMO popcorn kernels, pop with 100% canola oil that is free of trans fats, and add only a little salt. Real butter topping is available by request, as well as a variety of complimentary popcorn seasonings. We pride ourselves on being a green business that minimizes its impact on our environment. Almost all of our cups and paper goods are compostable and/or sustainably produced, and we recycle everything we can. Here are a few highlights of our concession stand menu. 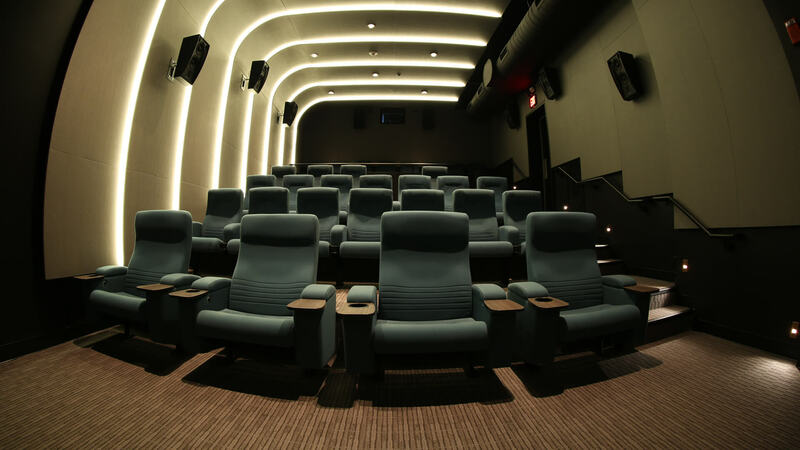 Please see our in-theater menus and displays for the full range of delicious snacks available. If you have any food allergies, please ask to speak to a manager. To ask questions, offer suggestions, or provide general feedback about our concession stand, please contact us at inquiries@burnsfilmcenter.org.